This week, Australia welcomes Professor Tim de Zeeuw, Director General of the European Southern Observatory, who will visit various astronomy centres around the country to speak to research astronomers regarding ESO’s current research program and consider perspectives for the coming decades. 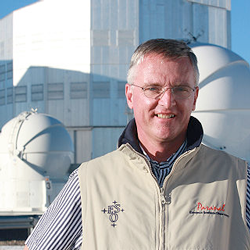 The visit will conclude with a free public lecture “Reaching new heights in astronomy: the European Southern Observatory” presented by Professor de Zeeuw and hosted by the International Centre for Radio Astronomy Research and University of Western Australia. As mentioned at the recent APS conference, Australia is now a member of ESO Science Outreach Network. Please consider joining up to receive ESO media releases and feel free to contact me if you have any related ESO activities or have mentioned ESO through your science communication. ESO telescopes have made some of the most significant astronomical discoveries of recent times, including the supermassive black hole at the centre of our galaxy, the most distant gamma-ray burst, the Earth-like planet Gliese 581c and the most distant galaxy ever seen by humans. 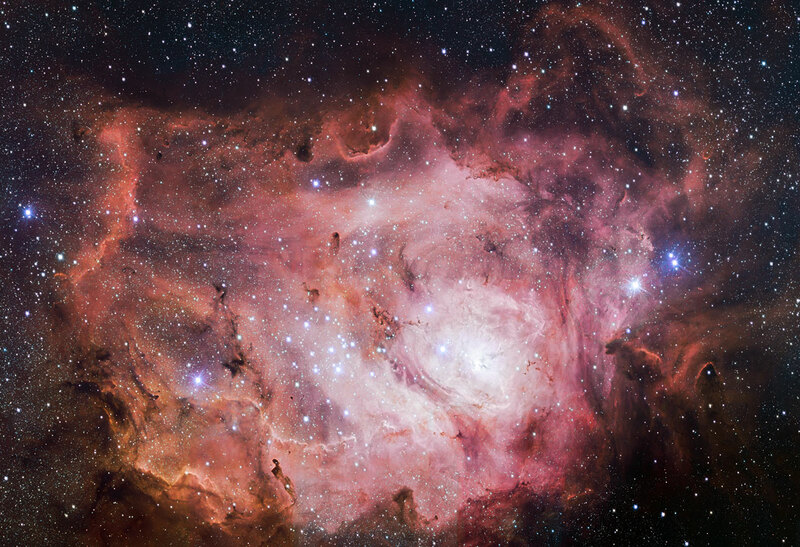 Find out about ESO’s current suite of programs, the telescopes that make the discoveries possible and what’s on the horizon for one of the world’s premier astronomical institutions. This entry was posted in Uncategorized and tagged ESO, Public Lecture. Bookmark the permalink.